Want More Ease in Your Relationship? What if Choosing Love was easier? What if you had the Right Skills to Create Conscious Partnership? What if you could Create the Loving and Soulful Relationship you have always wanted?! I have always said that you can be the most Conscious Person in the world and still get tripped up by misunderstandings in your relationship if you don’t know where your partner is coming from. This is because Conscious Partnerships live in a place beyond our instinctual natures and fears. Conscious Partners relate to each other in ways that work. They know one another’s desires, requirements, needs and wants. They navigate conflict respectfully because they honor the differences between themselves. Conscious Partners achieve all of these things and more in their relationship because they choose to be Voraciously Curious about one another instead of making assumptions based on the limited perspective of what they think they know about about one another and how relationships are supposed to work. 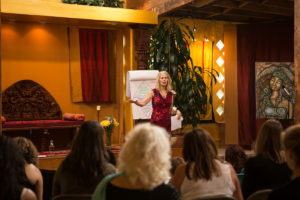 If you want to Create Conscious Partnership, my Voraciously Curious with Kimi Avary 2-Day Workshop for Couples and Singles happening September 7-8th, 2019 will teach you how to navigate your relationship in ways that work! ♥ The Magic of Curiosity and How to Use It! You will find safe space to explore yourself and your situation and become clear about where you are now versus where you want to be in your relationship. You will begin to SEE your partner with fresh eyes and learn what you can do to nourish and enrich your connection and understanding of one another. 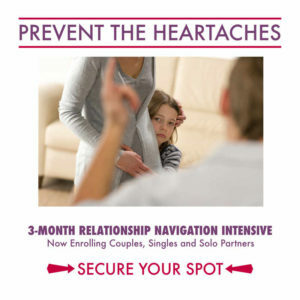 You will begin forging YOUR shift from relationship surviving mode into relationship thriving mode! You’ll also make new friends! 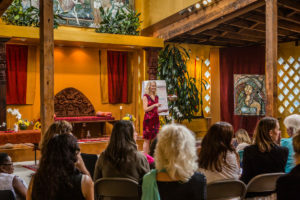 Tickets for the Voraciously Curious with Kimi Avary 2 Day Workshop for Couples and Singles (a $997 value) can be yours today for the Early Bird Price of $147 per single ticket or $247 for a two-person ticket. I have tried to make Voraciously Curious affordable because I want you to experience just how powerful Curiosity can be when you super-charge it with simple tools and techniques to consciously recognize and navigate the Masculine and Feminine Instinctual Dynamic at play in your relationship and in your life. 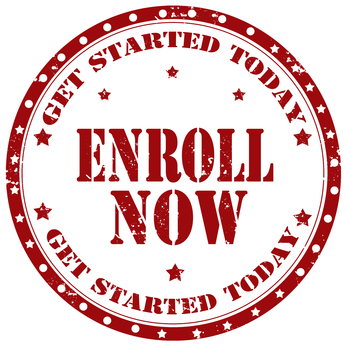 Having a partner or BFF or preferred training buddy to share this stuff with now will skyrocket your success rate over time by providing that super special source of “home support” in your life, but if your partner/friend/family member of choice can’t make it, don’t let that make you hesitate! You will meet great people and benefit from joining us regardless, I promise! Isn’t it time to start experiencing more love than you’ve ever thought possible? I’m always here to support you. 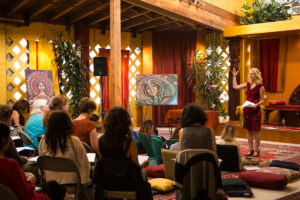 It’s happening at the Rudramandir (Main Sanctuary) in Berkeley, California on September 8-9th, 2019. PS. Click Here to Select Your Seating and Reserve Your Spot(s) Now through my secure Shopping Cart! Kimi @ the Rudramandir Main Sanctuary in Berkeley, California. Photo Credit: Candace Smith.